We continue on with our – “In Their Own Words, The Case for dot___” series, where various new gTLD registries/operators, present their ‘case for’ their gTLD as we lead up to NamesCon, and we are pleased to have as our fourth gTLD guest in our series, Robert Rozicki with dotSKI. 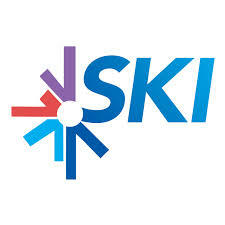 .SKI is the domain name extension for the global snowsports community. Those passionate about snowsports will be able to own a unique web address that connects them to a global network of snowsports enthusiasts, professionals, businesses and brands. .SKI opens a wealth of opportunities to an already hyper connected snowsports community. Passionate skiers can share their experiences through their very own dedicated address. Business can increase conversions and qualified customers through a trusted web address. Brands can promote their products to the snowsports community with short and unique web addresses. Starting Dot plans to market .SKI in partnership with registrars to the entire snowsports community through multiple channels. We believe that it is vital to be visible in those places where are community goes. .SKI plans a full program of on location and associated digital channel marketing campaigns throughout the year. .SKI will also continue its commitment to educating the community on the benefits of new gTLDs and .SKI through membership and support of community organizations. Our goal is to give the snowsports community a way of connecting to each other and helping it grow. We’ve always been passionate about new gTLDs and the opportunity they will create for different communities. 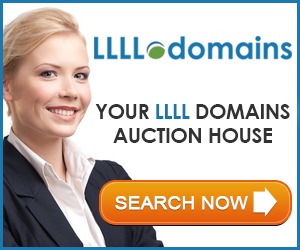 The snowsports community is an ideal candidate for benefitting from new gTLDs. Its already hyper-connected through devices and media. .SKI is a tool for the entire community whether you are a family looking to share your ski holidays online, a business at a resort looking to attract customers or a brand that needs a great names to promote itself. We’d like to thank Robert Rozicki for sharing his case for dotSKI, and we hope it was beneficial and informative reading. Tomorrow our ‘In Their Own Words’ guest will be Scott Milener with dotCEO.